José Javier Solís Zambrano (born 28 July 1993), known artistically through his first and last name Jose Solis (english pronunciation hoze sols), is an Ecuadorian DJ, record producer and radio show host.Jose was born on July 28th, 1993 in Quito, Ecuador. He has been a professional DJ since 2010. With only 19 years old, he ́s been included in “The New Wave of Trance” with artists like “Juventa”, “Tomas Heredia”, “Andrew Rayel”, “Matt Bukovski” and many other young DJs & producers. Not only to consider his DJing career, but also, his production career which is involving him more and more with remixes and mashups supported by “The Land of Lu”, “Sean Tyas”, “Ozzy XPM”, “Spy vs Spy”, and many other recognized DJs, labels & radio stations around the world.In March of 2011, his radio show hit the lights, the show “The Official Trance Podcast” has received a positive feedback from fans, DJs, producers, label owners, managers and hard related communities. The goal of the radio show is to support the best 10 trance tunes that are sold on BeatportTM in a particular week. Jose Solis selects his favorite 10 tunes of each week and then he mixes those tracks in a 1 Hour mix or set (episode). 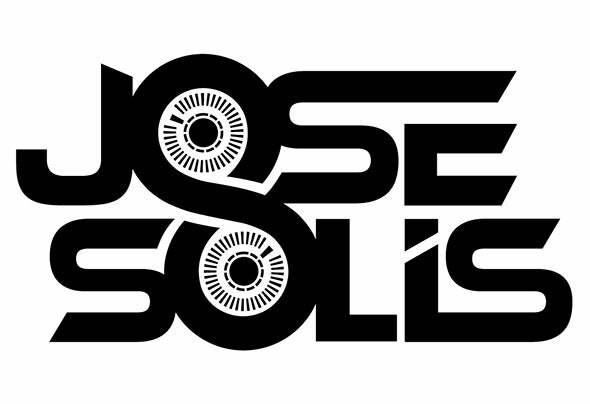 Trance as the main genre for Jose Solis and the show, has several subgenres, however, he focuses on Progressive and Uplifting Trance only.Listeners have a full preview of the tracks based on the show, listeners decide which tracks were great enough to buy on Beatport or any other store selling the track. The show acts like a third-party approval ear, filtering the best 10 trance tunes of the week according to Jose ́s selection. The show is now being broadcasted on Diesel.fmTM, having Diesel.fmTM as its main broadcaster, notwithstanding other stations globally, also broadcast each episode of “The Official Trance Podcast” weekly. The show is also broadcasted via MixcloudTM and iTunesTM. Graboid is madness, this chart too.